I am a fifth generation Estate Agent who has dedicated all my working life to Real Estate! After completing my schooling at Caulfield Grammar School and then a Certificate of Business Studies (Real Estate), I qualified as a Licensed Estate Agent in 1989 four years after commencing work in our family business (established in 1888) in Elwood called William White & Sons. Beginning on the "ground floor" of the business, I quickly became experienced in every facet of real estate practice, including selling and leasing residential and commercial property. In 1989 I successful completed extensive training and was a state finalist in the REIV Novice Auctioneers Competition and in order to become a qualified Auctioneer. In 1999, William White & Sons merged with Wilson Pride, a very successful bayside estate agency. I was soon promoted to the role Chief Executive Officer (CEO) of the Wilson Pride group of offices following which the network grew from 5 offices to 24 in a couple of years. In 2002 I acquired the sales business of the Carnegie and Murrumbeena offices of Wilson Pride. In 2005 Wilson Pride merged with Century 21, a worldwide real estate group which has around 7000 offices, and our Carnegie & Murrumbeena offices were re-branded Century 21. In 2008 I sold my interest in this business. In March 2008 I joined the administration of the Real Estate Institute of Victoria (REIV) initially as their Member Liaison Manager and later as their Member Services Manager. In January 2012, I joined Elders Limited in their Real Estate division as a State Real Estate Manager, for Victoria and Tasmania. 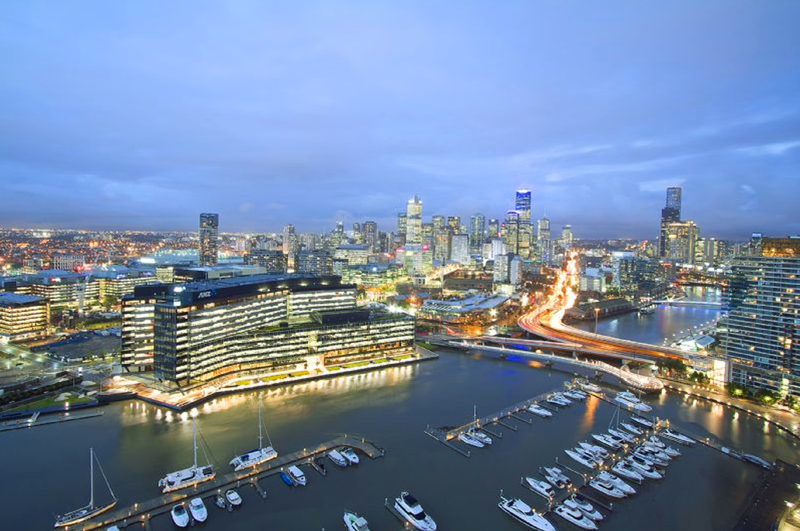 From September 2014 until May 2016, I was working with an extremely progressive and vibrant City of Melbourne real estate firm based in Docklands called Lucas Real Estate as their Branch Manager of their Yarra's Edge office and in 2015 I was appointed to manage their successful Commercial Division handling commercial sales and leasing. 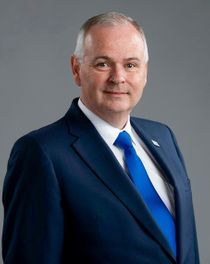 In May 2016 I was appointed by the REIV Board as the Chief Executive Officer while the process of recruiting a new permanent CEO was undertaken. As testament to my commitment to my chosen profession, I was a Director for 8 years (1999-2007) and State President (2003-2004) of the Real Estate Institute of Victoria (REIV). I also hold a diploma of "Fellow" of the Real Estate Institute of Australia (FREI). In addition, I was a Director, and former Chairman, of the fast growing Industry owned Internet portal RealEstateView.com.au and a former Director of Propertydata.com.au. While I have served on numerous REIV Committees and Councils over my 30 years of membership, in August 2014 I was re-elected by the general membership to the REIV Board of Directors and took office on 1st of October 2014 for a three year term. I was then elected by the REIV Board of Directors in October 2015 to the position again of State President of the REIV. In March 2017 I commenced an ongoing consulting role with a boutique real estate firm called Real Estate of Melbourne who specialise in apartment sales and management. In April 2017 I joined Australia's largest data and analytics company CoreLogic / RP Data as State Director - Vic/Tas and in November 2018 I assumed the role as National Head of Real Estate. In my quieter times, I follow my passion for motor cars and in particular motor racing (Formula 1 and V8 Supercars) along with a keen interest in the Carlton Football Club or attend at the RACV club where I am a member. I also enjoy exploring aspects of our great city, the City Of Melbourne.